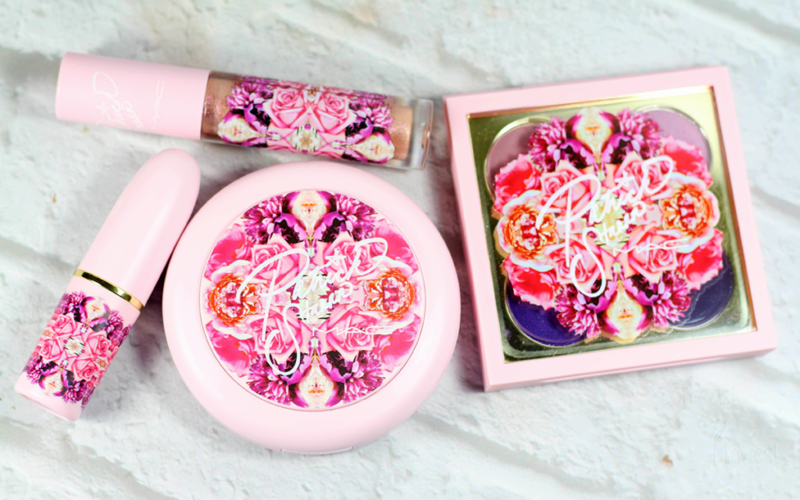 I’m reviewing and swatching the MAC x Patrick Starrr Me So Chic set. Want to know if you should get this before it goes away? 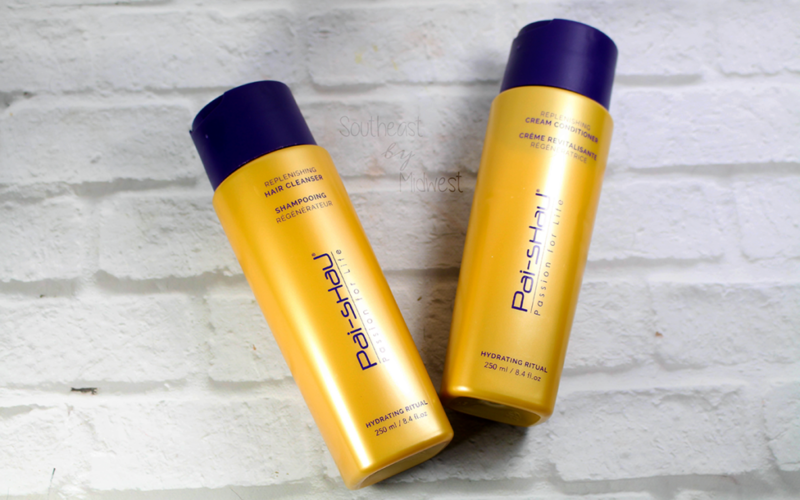 Check out my review! I’m talking about KL Polish Black and White Nail Polish on the blog and YouTube. 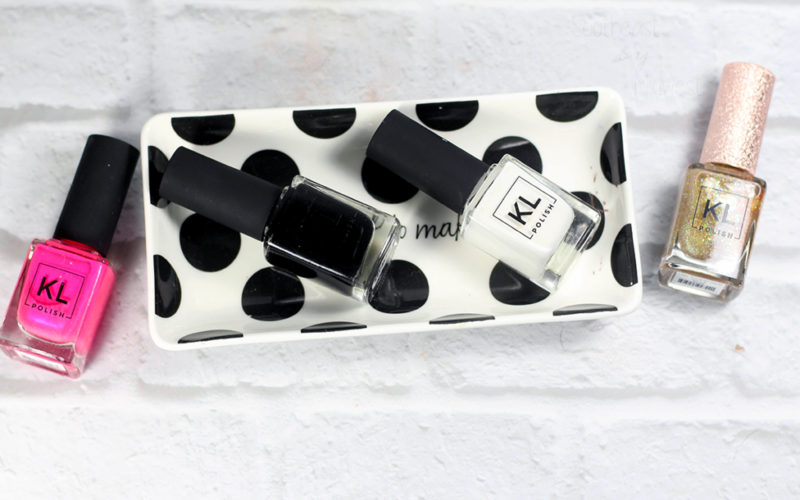 These are KL Polishes classic black and crisp white polishes. 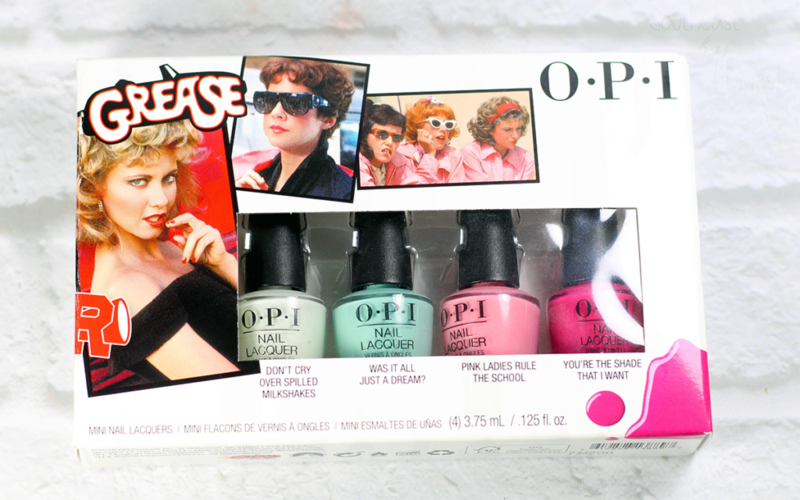 I’m reviewing and swatching the OPI Grease Mini Nail Polish Set. 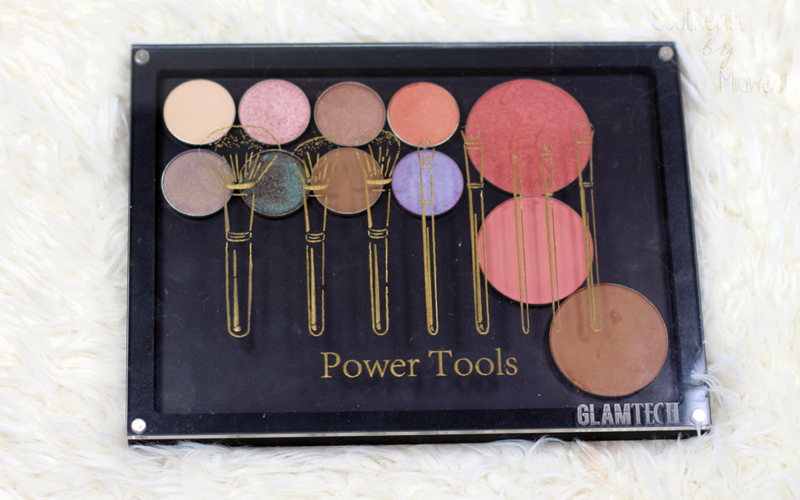 If you want to know what I thought of this set check out my review and video! 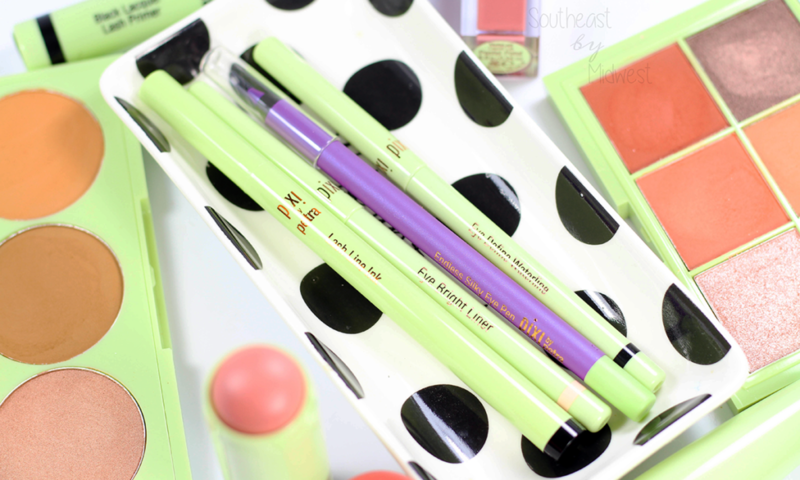 I’m reviewing the Pixi Large Lash Mascara on my blog and YouTube channel. 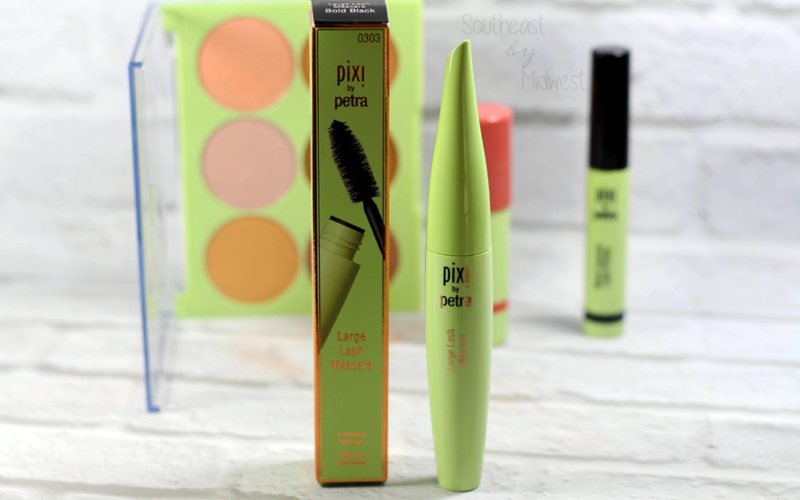 Head on over to get my full thoughts on the Pixi Large Lash Mascara. 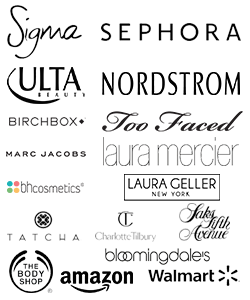 I’m reviwing and swatching some of the MAC Aaliyah Lipsticks and Lipgass on the blog and YouTube. 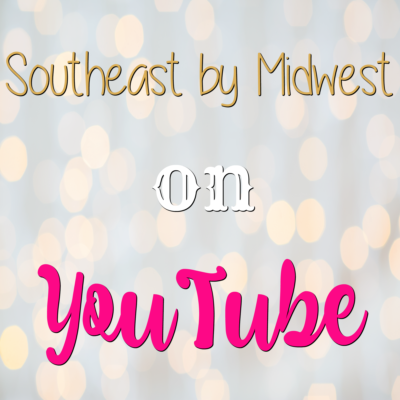 Check them out to see my thoughts! 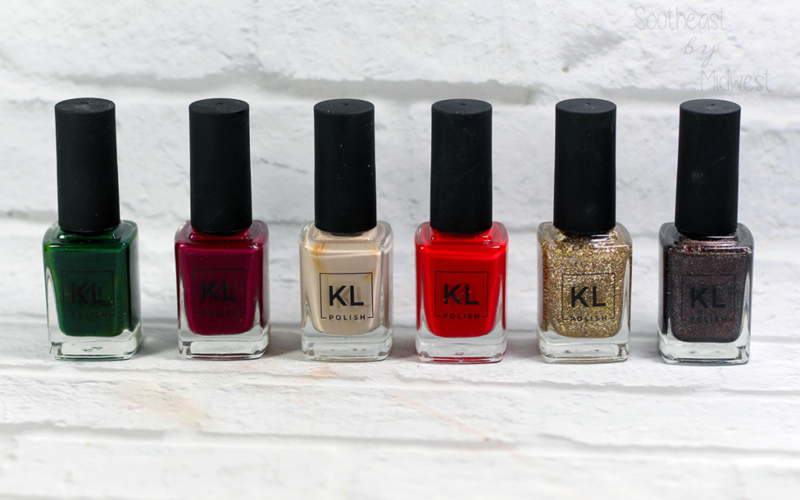 I’m a bit late but I’m reviewing and swatching the KL Polish Winter Glamourland Collection on the blog and YouTube. Check it out for more details! 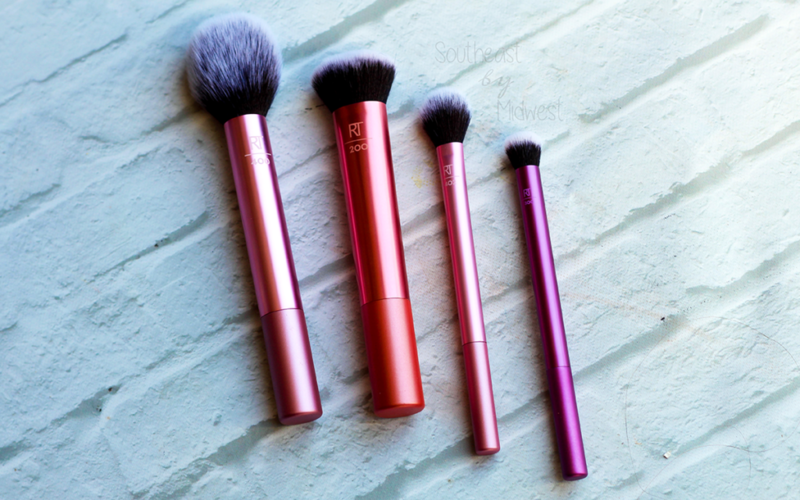 I’m talking about a lot of the Pixi Eyeliners over on the blog with swatches! 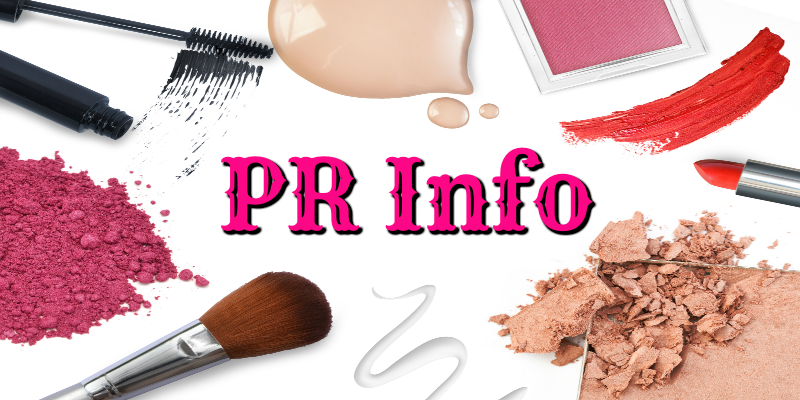 If you want to know more about Pixi Eyeliners then check it out!